Apple has yet again released iPhone 5S and iPhone 5C devices which are great, the devices were released on the 10th of September 2013. iPhone 5S have the same design with the previous released iPhone 5 but with a lot of new enhancement to the device and great features that will make your mouth open wide. 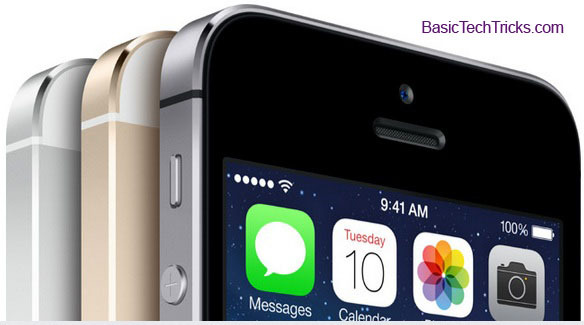 Now let take a look at the features and enhancement that the new iPhone 5S has and the specifications. 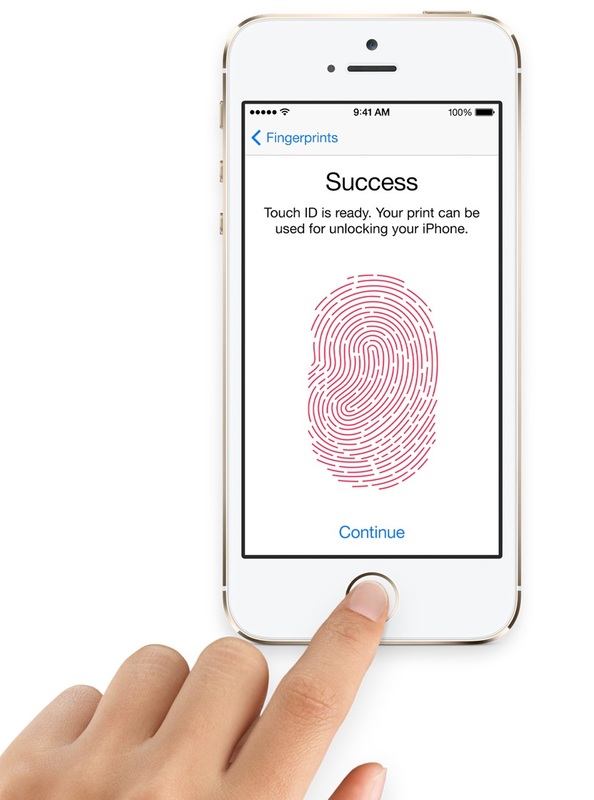 Apple has created a very tight security app which is the Touch ID, this allows you to lock and unlock your iPhone 5S with your finger print and we both know everyone has a unique finger print so, only you that can access your iPhone 5S when locked with touch ID, So no need to use the old fashion password or pattern lol. The great thing about this app is that it allows you to include peoples finger print you entrust, so you can insert multiple finger print of people you trust. Now it finger print coool. Great features of iPhone 5S. 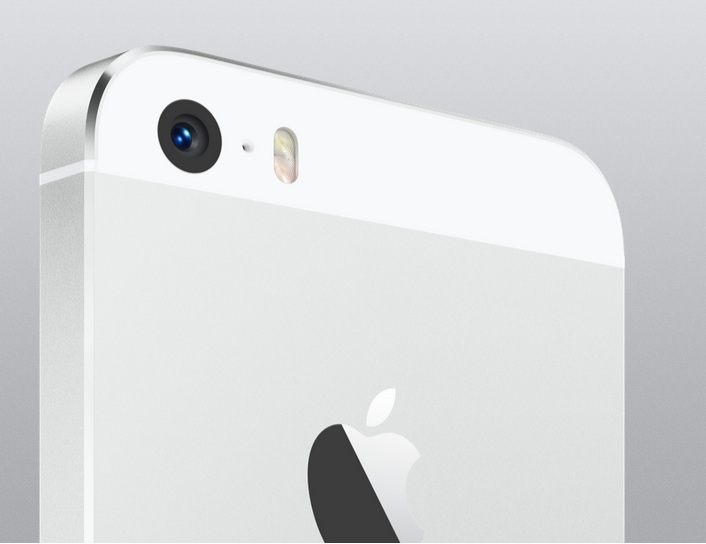 The iPhone 5S feature which also has a iSight with a 15% large Sensor embedded with 8-Megapixels Camera, therefore making it have the biggest pixel with 1.5 microns. The camera also has a burst of snapping 10 shots per second. The iPhone 5S feature also include a slow motion video recording having 120 frames with 720p and also the zooming is superb while recording. Withe the new iPhone 5S you will experience fast downloading and uploading speed then any other iPhone device because the iphone 5S is designed with compatibility of 13 LTE Bands which is supported by LTE carriers around the world. Because of this you can feel the ultra fast speed around the world. Iphone 5S is the first smartphone that is 64 bit because it comes with a A7 chip, A7 Chip has a 2x Faster CPU and Graphics Performance. M7 coprocessor acts as perfect companion, bonding with A7 Chip. It is designed in such a way that, it measures and effectively records all the motion data like Accelerometer, Gyroscope and Compass. The M7 coprocessor senses and identifies when you are walking, driving or running. iPhone 5S comes along with beautiful and matured colours that everyone will like, so iPhone lovers won’t get bored with the black and white colours so Apple decided to change the colours that time. iPhone 5S is available in 3 beautiful colours of Gold, Silver and space Grey. So those are the official prices of iPhone 5S at this time the post what posted.